DeLena Ciamacco: The Real Estate Expert: You will not want to miss these upcoming CENTRAL OHIO EVENTS in SEPTEMBER! You will not want to miss these upcoming CENTRAL OHIO EVENTS in SEPTEMBER! 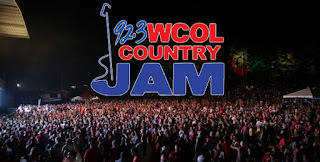 Come out and listen to some amazing country music from some of your all-time favorite country singers and musicians! 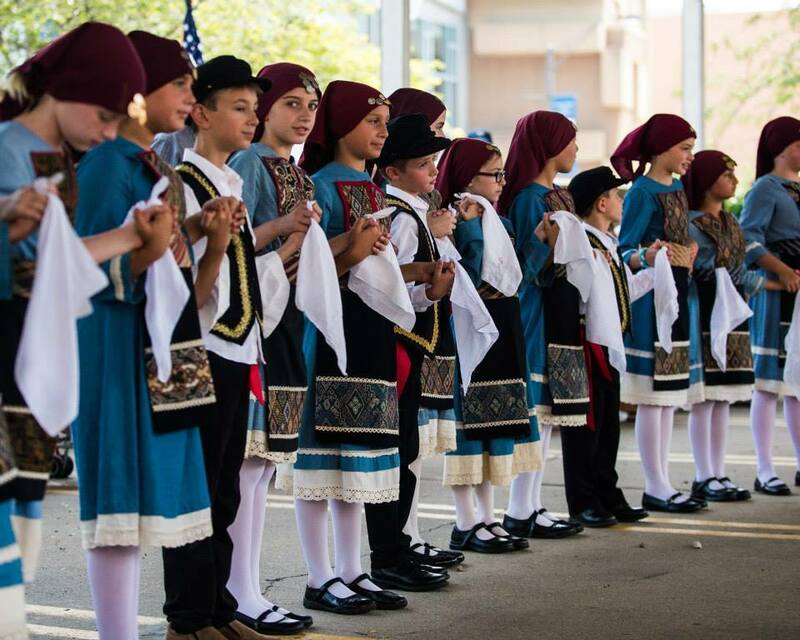 An annual tradition in Columbus for more than forty years, Greek Festival has become an end-of-summer staple for many. 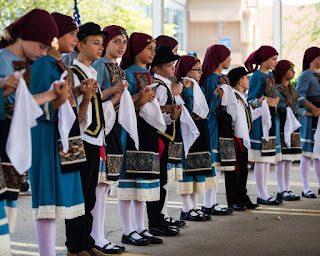 The cultural festival celebrating all things Greek lasts four days, offering guests a great variety of traditional Greek food, dance by the Greek Festival Folk Dancers, cathedral tours, cooking lessons, musical performances and more. 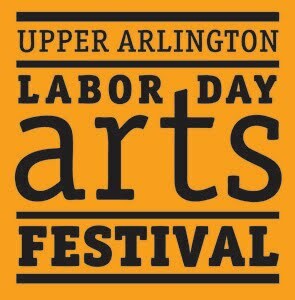 The annual Upper Arlington Labor Day Arts Festival in Upper Arlington, Ohio, showcases the finest in one-of-a-kind handmade art across various media of visual art. The one-day event features over 200 local and regional artists, interactive art displays, a diverse lineup of live music, dancing, face painting, jewelry and crafts for the kids. Your dentist has nightmares about this movie theater favorite, but they’ll just have to suffer as you munch through buckets of buttery goodness. 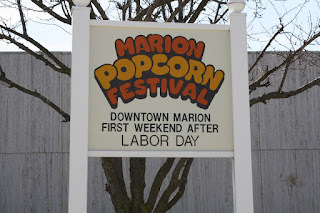 Popping alongside the popcorn is a main stage filled with live entertainment, a refreshing beer garden, a lively downtown parade and a variety of kid-friendly rides and games. It’s the perfect excuse to snack on popcorn without the presence of the silver screen. The tradition of Oktoberfest busted through its German borders like a cultural bulldozer. Oktoberfest celebrations are found over the world, from its homeland in Munich, Germany, to Blumenau, Brazil, and cities all over the United States. 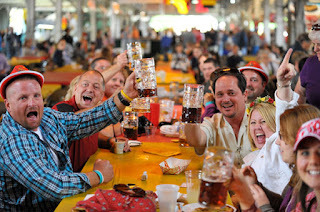 Columbus, Ohio, is one of those lucky U.S. cities to boast the Bavarian celebration. 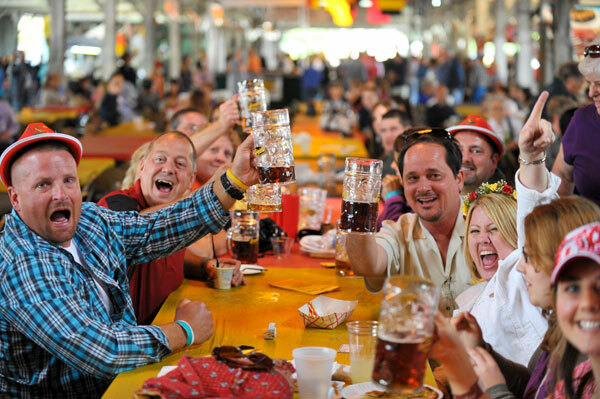 Columbus Oktoberfest boasts craft beer, live music, stein hoisting, yodeling and much more. Celebrate and experience Latin culture at the St. Teresa Latino Festival. 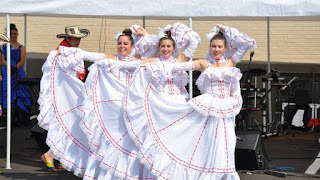 Enjoy food from Latin American countries, traditional dances, performances, raffles, and arts and crafts vendors of all kinds. There’s something to enjoy for people of all ages, cultures and walks of life. 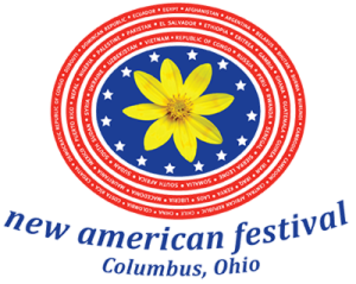 ReelAbilities Columbus is the ninth segment of the national traveling disabilities film festival. The event features screenings of international films at four different venues throughout Central Ohio. 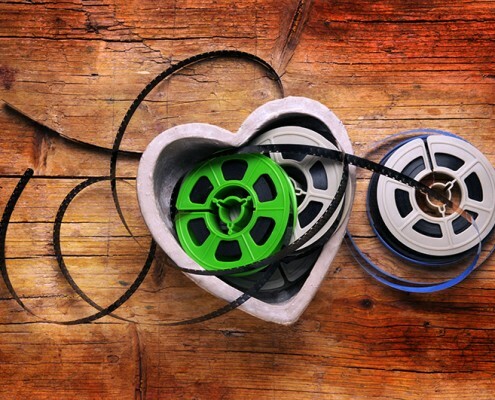 Cultural programming such as an opening night event, talk back panel discussions and hands-on workshops take place in conjunction with the screenings. Ohio transforms into a tropical paradise for one day only. Enjoy the positive vibes of the Caribbean without leaving the comfort of Columbus. Plenty of musical acts will be dishing island tunes while chefs will be dishing island food. Dr. Ian Malcolm, esteemed mathematician and philosopher, once said, “Life finds a way.” That was before genetically engineered dinosaurs wreaked havoc in Jurassic Park, but they’ve since found a new purpose on Earth: throwing down with thousands of headbangers at Lost Lands, Jeff “Excision” Abel’s prehistoric-themed music festival in Thornville, Ohio. 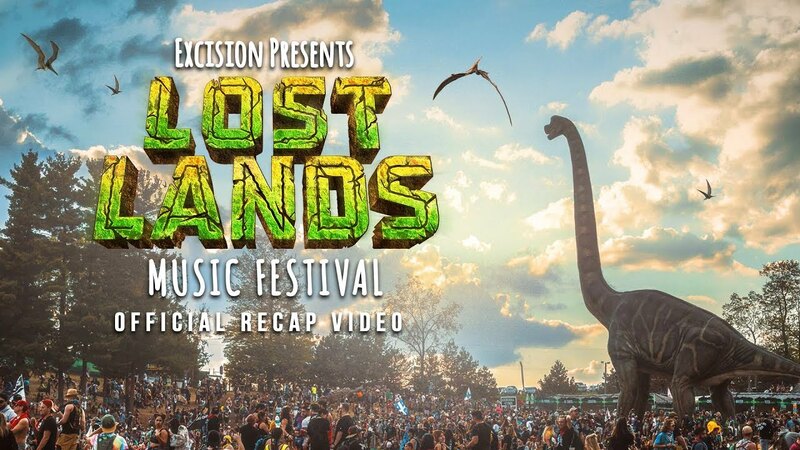 Lost Lands is a bone-crushing celebration of bass music with a stacked lineup that’s curated by Excision himself. What do dinosaurs have to do with 500,000 watts of bass? Well, this is the closest you’ll ever come to hearing such deafening noise with out having to time travel to the Mesozoic Era. 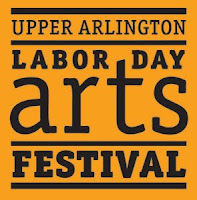 Once the parade passes through, festivalgoers begin immersing themselves in arts in crafts at Grove City Arts in the Alley. The Grove City, Ohio, art party is a multi-day event, and provides a sea of over 100 exhibitors, which are juried, so you know they’re good. Everything from jewelry and fine art, to photography and pottery are on display. 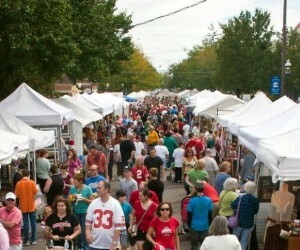 The Arts in the Alley Music and Arts Festival also features food vendors, children’s entertainment and live music. Your typical festival exposes you to the exterior of thousands of people, but rarely do you ever connect with them on a more personal level. 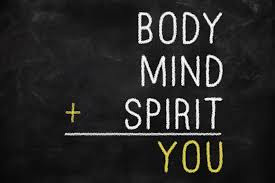 This holistic celebration features a wealth of metaphysical presentations, holistic healers and psychics with the goal to entertain, inform and help you discover your inner path. 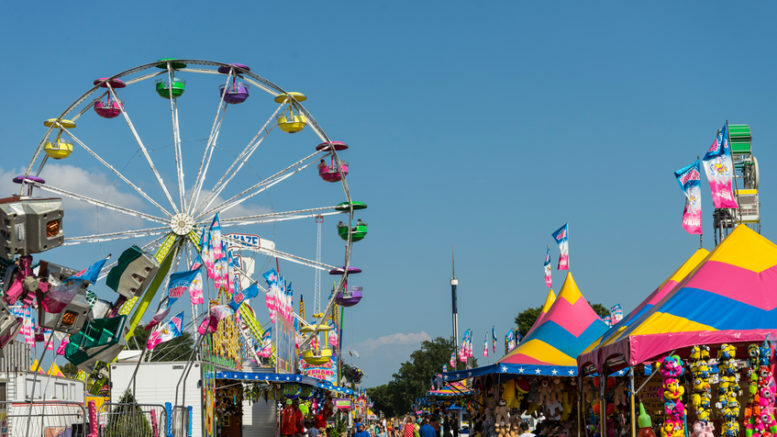 Ohio’s Delaware County Fair is an annual four-day event dedicated to agriculture, community and education. The fair offers a wide range of activities suitable for the whole family including prestigious agricultural competitions, demolition derbies and school bus races, parades and live music before culminating in the famous “Little Brown Jug” horse race, one of the most famous harness races in the country. 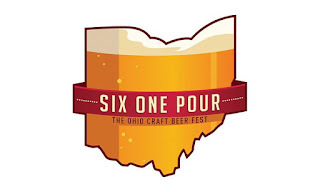 Leave the light lagers for the masses and grab a microbrew with other like-minded hopheads at the annual Ohio Craft Brew Festival in Columbus, Ohio. 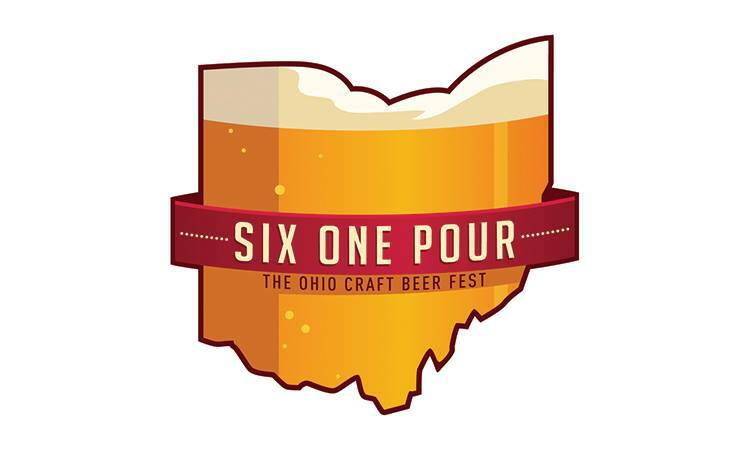 The three-day suds-soaked event features over 20 of Ohio’s finest craft breweries serving tastings of their their signature brews and latest creations. Other attractions include music spun by DJs, photo booths and a home brew competition. Scientific studies suggest that running is unbearable without music. You won’t have to tune in to your lungs collapsing because you’ll be listening to frenetic electronic dance music during this 5k run. 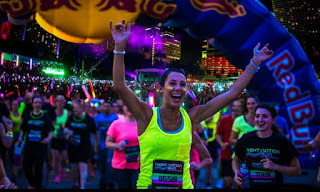 As you sprint, or dance, maniacally to the finish line, you’ll encounter vibrant lights and lasers along the way to assist the music’s energy. Once you cross that finish line, there’s no need to torture yourself anymore with running; it’s just straight up music from here on out. Originally a celebration of the Ethiopian community in Columbus, Ohio, the New American Festival has grown to represent the cultural diversity of the area, welcoming guests of Asian, African and Latin American descent. 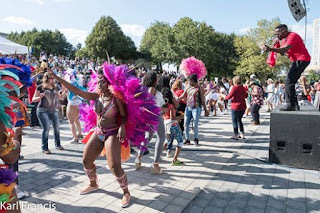 Attendees come together to share their rich cultures and traditions as well as their experiences building a new life in an entirely different country. The festival has become a way for immigrant and refugee residents to preserve their traditional customs and celebrate cultural diversity. At the Ohio Bacon Fest you can savor the flavor of America’s favorite breakfast food. 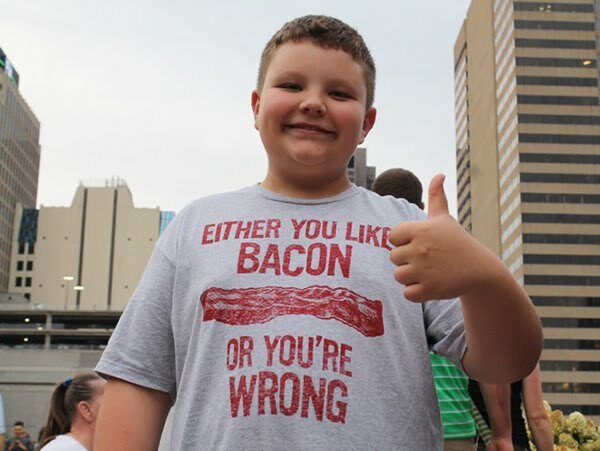 It’s one of the tastiest festivals of the season and is sure to delight bacon lovers of all ages. 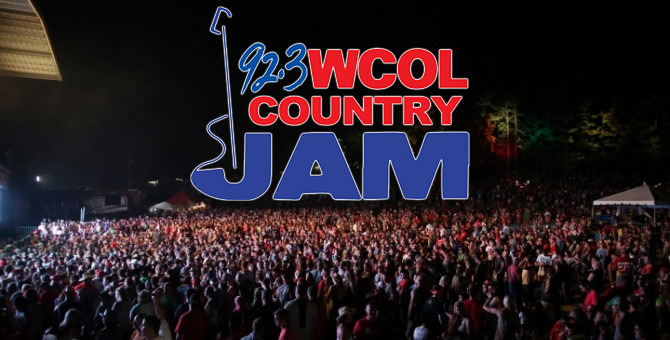 There’s local food trucks and restaurants serving up some signature bacon dishes, competitions with local celeb judges and of course, a bacon eating contest. If you like your fun wrapped in bacon, this is the fest for you.